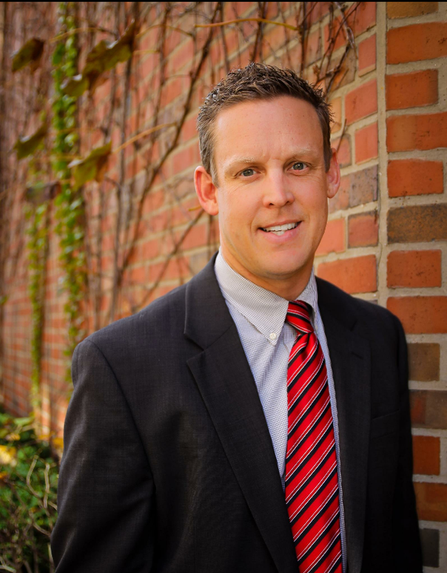 Attorney Chris Heckert received his undergraduate degree from the University of Alabama before going on to receive his Juris Doctor from Capital University Law School in Columbus. After beginning his career in the Franklin County Public Defender’s Office as an assistant attorney, he moved on to the position of prosecutor in Grove City, Ohio before eventually returning to Columbus to open his own firm. 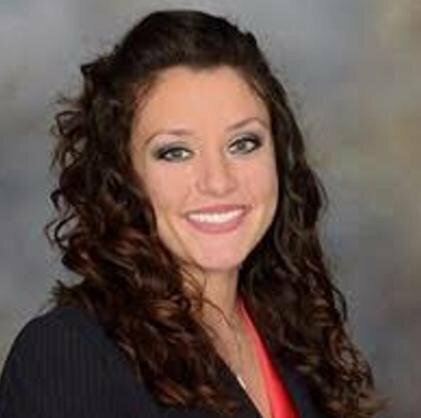 Attorney Stephany McMillin received her B.A. in Criminal Justice from Northern Kentucky University before going on to receive her Juris Doctor from the Chase College of Law. After graduation, Stephany served as a partner for a general practice law firm, focusing mostly on domestic relations and general civil litigation matters. Eventually, Stephany decided to join the team at Heckert & Associates, focusing her time and efforts on domestic relations, adoption, landlord-tenant law, and criminal defense. 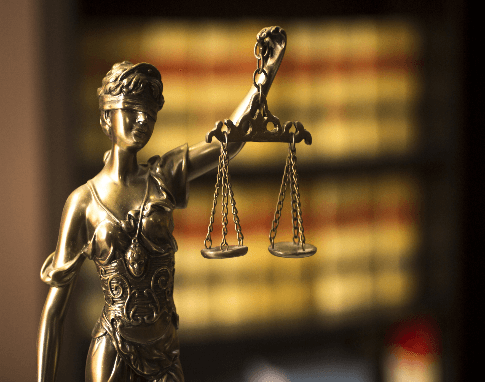 Attorney Kyle Tisdale received his undergraduate degree in criminal justice, business, and political science from Ohio Dominican University in Columbus. During his time there Kyle was a 4-year member of the university baseball team before moving on to earn his Juris Doctor from the University of Akron School of Law. Graduating in 2018, Kyle joined Heckert & Associates to focus on family law.